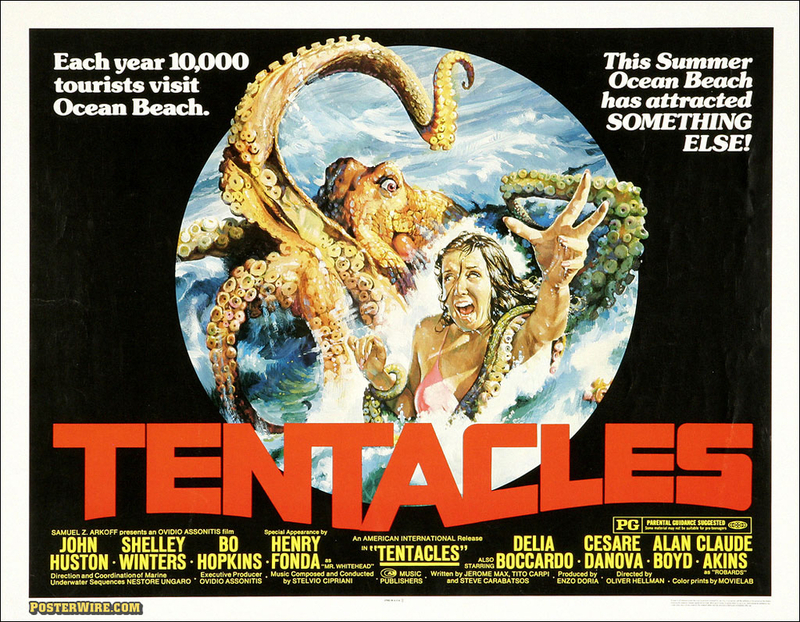 When a giant killer octopus takes up residence in the waters off Ocean Beach no one is safe – not even babies in their pushers! 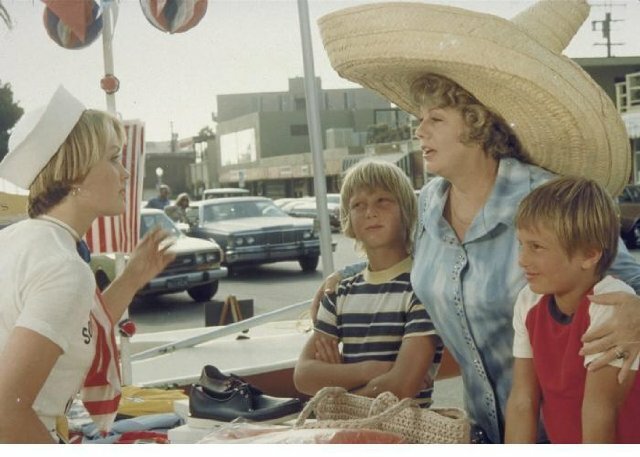 Shelley Winters is hilarious as an over-sexed Jewish mother and Henry Fonda seems to be reading his lines off the back of his hand. There’s also a bad stand-up comedian and two heroic killer whales. As for the octopus, you’ve seen plates of calamari that were scarier.